Amos ja sumupuu (Amos and the Fog-tree) is a children’s picture book written and illustrated by Ilja Karsikas. It is a strong and sensitive story about Amos’ and his grandad’s and father’s adventure in the mysterious Fog-tree. The book puts into words and pictures a child’s conflicting emotions when a parent falls ill with depression. The book is published by Etana Editions, 2017. It will be soon available in Etana Editions’ web shop and in book stores and public libraries all aroud Finland. Animated personal work for promotion, 2017. 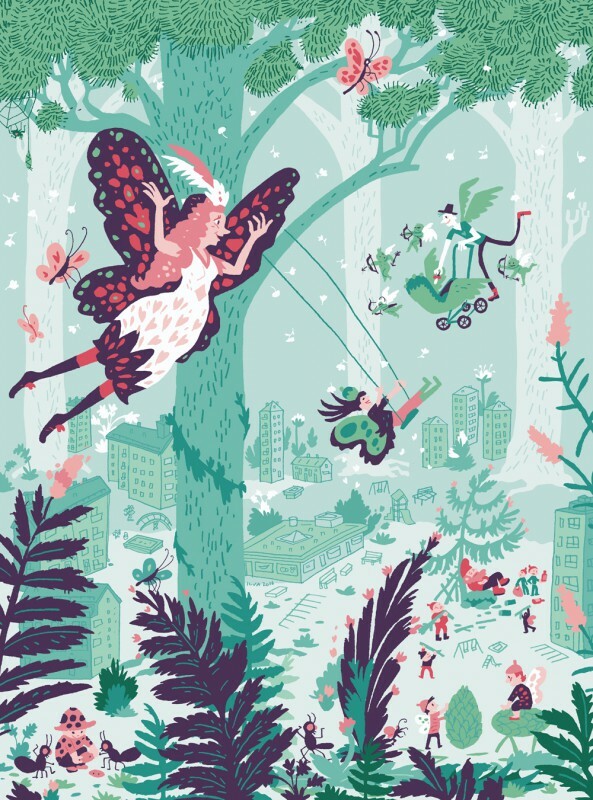 Editorial illustration for 3H+K magazine for an article about beautiful sides of suburbs in Helsinki. 2016. The Queen of the Woods. Poster illustration for self promotion and for Napa Agency’s print store. 2015. 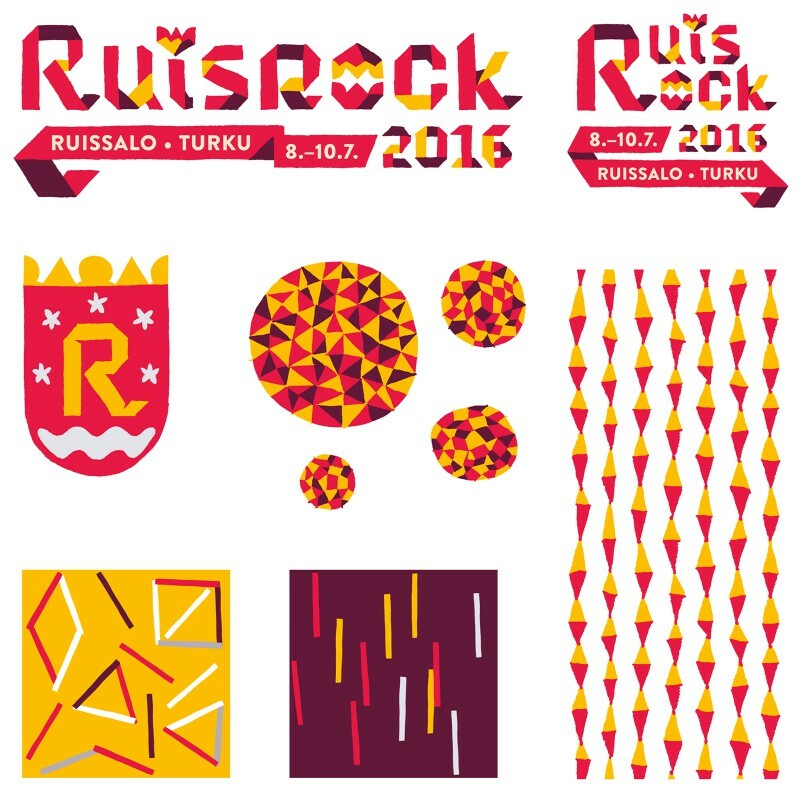 Ilja has designed visual identity for Ruisrock festival for years 2013–2017. 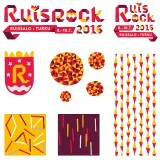 Visual consept includes Ruisrock logo design, typography, pattern designs and illustrations. Ruisrock is the oldest and one of the largest rock festival in Finland. 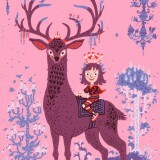 Ilja Karsikas is an illustrator, designer and picture book author, based in Helsinki, Finland. 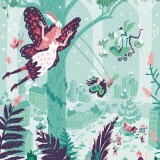 Ilja has been working as a professional illustrator since 2003 when he graduated from Lahti Institute of Design. 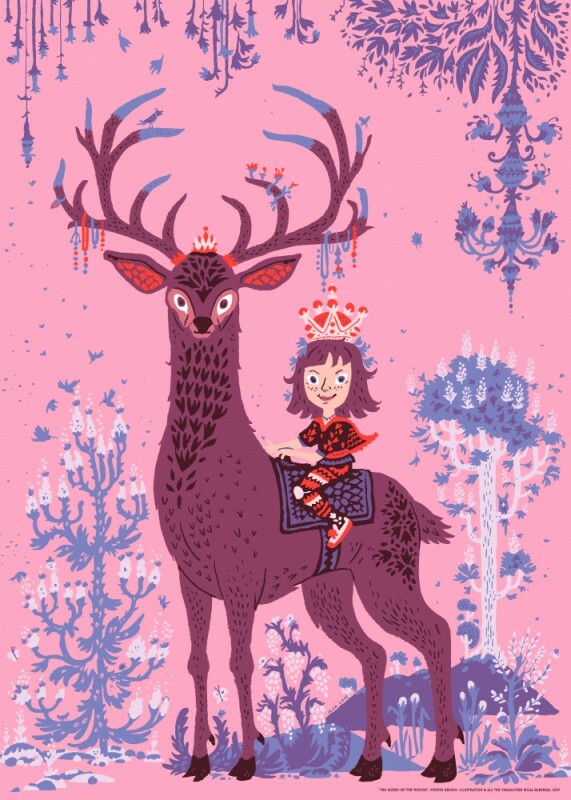 His unique illustrations has been published in magazines, posters, stamps, books and record covers and childrens books among others. Ilja’s new book “Amos ja sumupuu” was released on April 2017. Record companies: Universal Finland, Suomen Musiikki, Fullsteam Records. Companies: Elisa, Kemira, Wärtsilä, Stockmann, etc.